Last seen in the area of Lindsay/McKellips in Mesa on 2/11/2019. He has been making suicidal threats by phone. His phone pinged in Pinal County SE of Apache Junction on 2/11/2019 and is now turned off. 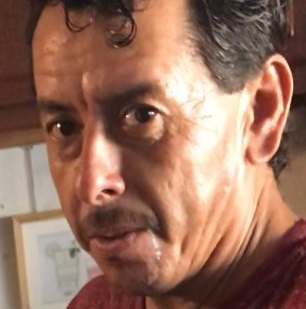 Anyone having information regarding this case is asked to contact Mesa Police Department at 480-644-2211 or Investigator L. Colon #13148 at 480-644-2014.